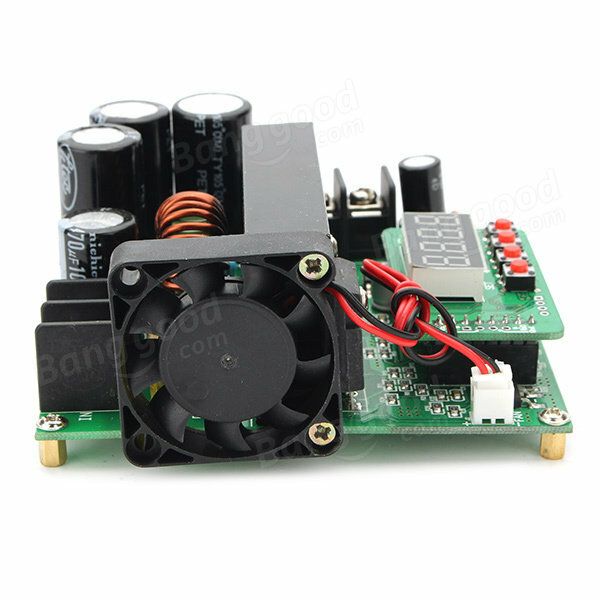 900W DC-DC boost module is a fully digital display NC boost module, small size, high power, high efficiency, stable. 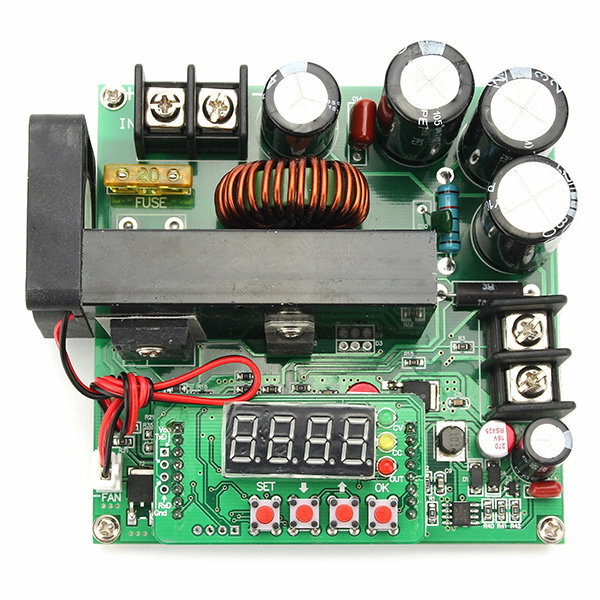 Joined the high-speed microcontroller precision measurement and calculation, it can accurately adjust the output voltage and current size, built-in 10 groups memory location can be stored at any time, call up parameters, convenient to use. Equipped with four eight LED digital tube, it can display the voltage, current, power, capacity and other parameters in real time. At the same time, this machine has an automatic output after power on, auto rotate function parameters can be turned on or off as needed use. 10, Can be a key to save the voltage and current values for the current setting.